This Datapack will (maybe) get updated. The Structure mechanici:big_tutorial_mushroom is a good testing area. since it's made to improve survival gameplay - not to replace it. The additions are made so they could be in vanilla and so that other datapacks are mainly compatible. A tutorial for the installation or for the pack content? 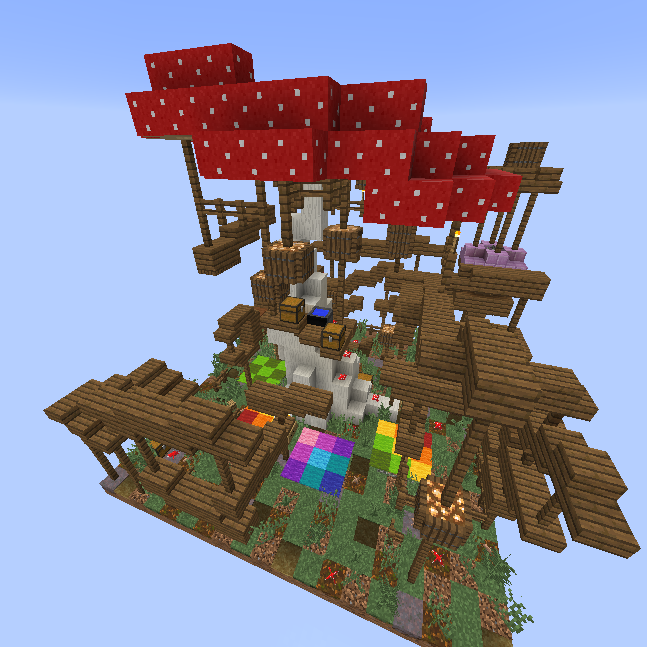 "The Structure mechanici:big_tutorial_mushroom is a good testing area [for the datapack content]." Good! Very Good! But can you create an another datapack with more harder mobs. But don't work new snapshot.